Collaborations with venues like BB KINGS, IRVING PLAZA in NYC can result in some of the most spectacular atmospheres and electric energy for your special event. 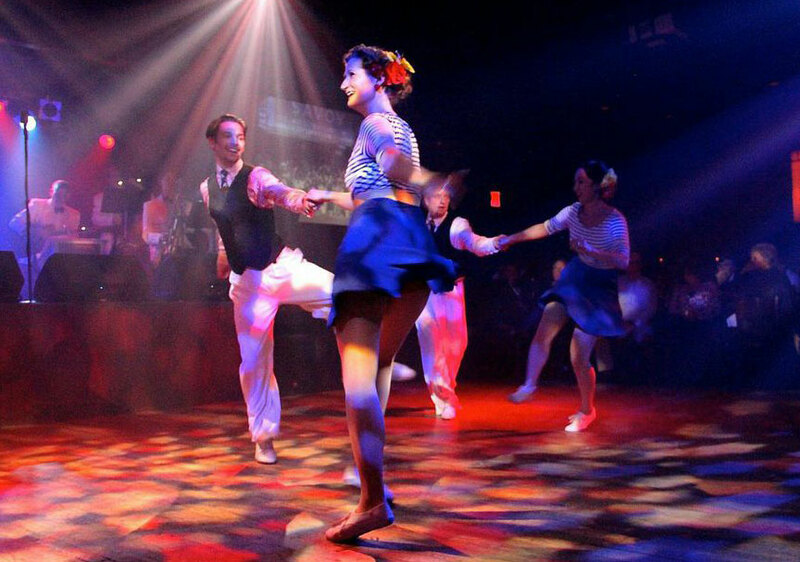 These photo was taken at BB KINGS for a trip through dance a music of the 1920s thru the 1970s. Dancers pictured are members of the Rhythm Stompers.